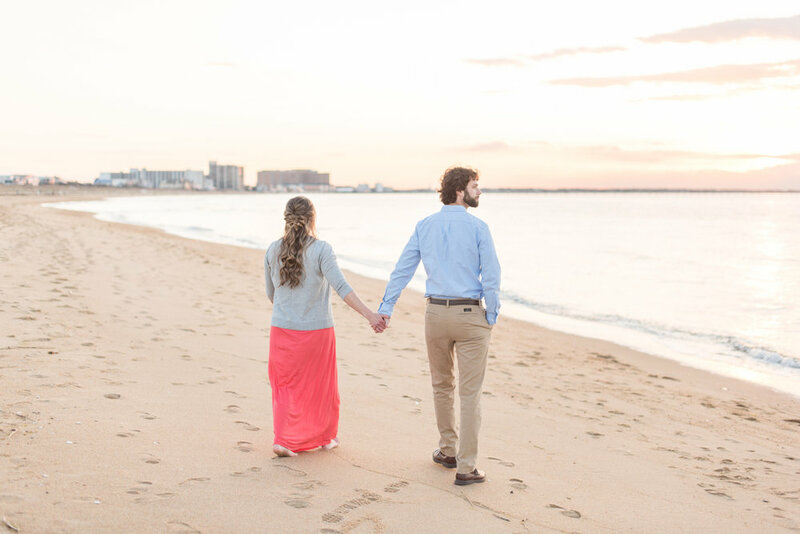 Whether we do the engagement session early enough for Save the Dates to be sent out or wait until just a month or two before the wedding day, I LOVE spending a beautiful evening with each of our couples. I hear their love story, see them interact, and walk them through posing. And when their wedding day comes, I’m so excited to see them get married and being in front of my camera feels natural and not intimidating at all! 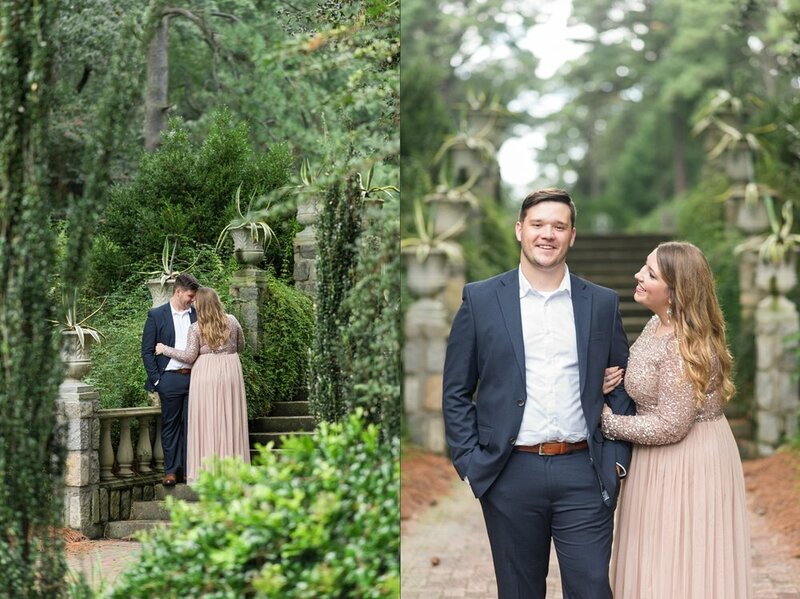 Three of this year’s engagement sessions took place at our FAVORITE venue, The Norfolk Botanical Garden! 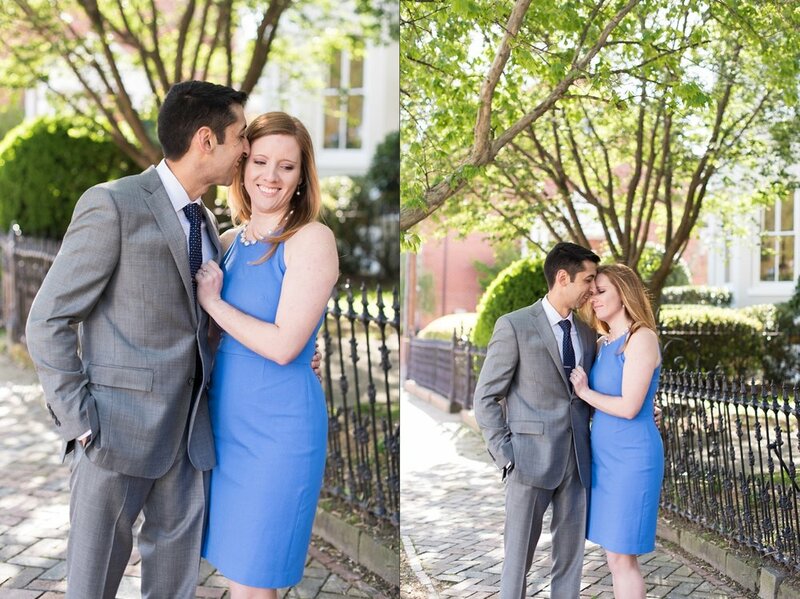 And I also found some awesome new spots in Colonial Williamsburg with Cindy and Scott! 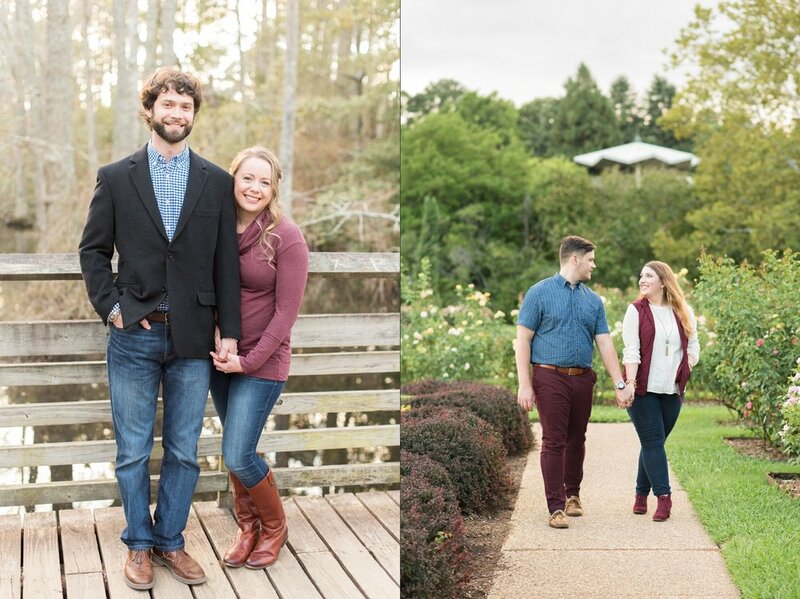 But my favorite thing about this year’s engagement sessions is how different they look from last year’s sessions! My style has grown a lot and I purchased a new lens that would help me achieve the look that I’ve been wanting for years! I love it! 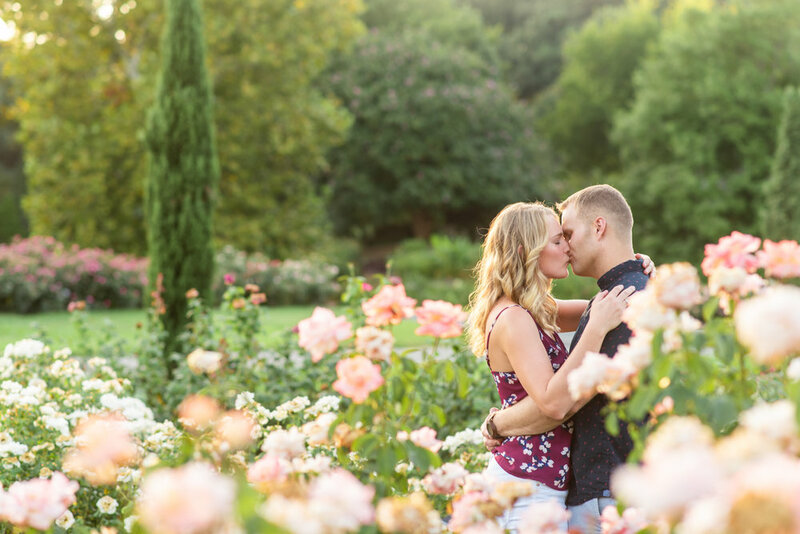 Enjoy our Best of 2018: Engagements & Portraits! If you're wondering where all these ladies’ gorgeous rings are, just wait! We’ll be ‘ringing’ in the new year with all those pretty diamonds soon! 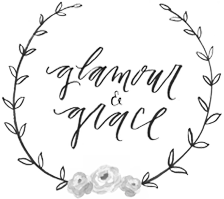 Are you newly engaged and planning your wedding? We are booking 2019 weddings now, so drop us an email to say hello and see if we're available for your wedding day!